Spotify's revelation that there were two million cases of the use of unauthorised apps to block ads on its service highlights the extraordinary hypocrisy of consumers utilising a service but damaging it at the same time. It is a form of self harm. Without revenue the service does not exist, yet a massive number of those that use it starve it of income. 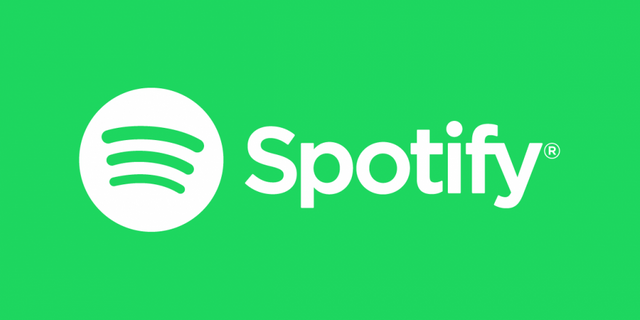 Hopefully the flotation of Spotify will raise the investment that identifies ad blocking in a way that they can cut the service, because the greater the funds available via subscriptions and advertising, the better the service will be to those that either pay or acknowledge the need for advertising. This is another sad example of a form of selfishness amongst consumers who want everything for free. With data restrictions coming into force this issue will be a key focus for digital publishers.